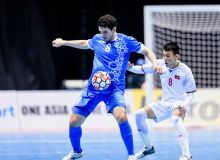 Uzbekistan sealed a spot in the AFC Futsal Championship semi-finals after edging Vietnam 3-1 on Thursday. 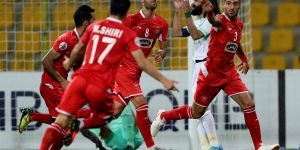 Mashrab Adilov gave Uzbekistan the lead in the first half, while Choriev doubled their lead after the break but Vietnam responded quickly with Phung Trong Luan’s strike, only for Ilhomjon Hamroev to score in the final minute. One of Vietnam’s key players, Pham Duc Hoa, missed out on the action after accumulating two yellow cards in the group stage, but the Southeast Asians were not discouraged and played with aggression from the get-go. However, the 2016 runners-ups were unfazed, and Adilov even came close to opening the scoring for Uzbekistan in the fourth minute with his header after latching onto Davron Choriev’s deflected shot but it bounced off the upright. 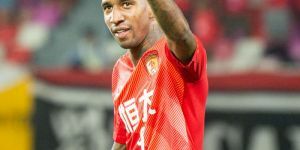 The duo were at it again in the ninth minute, as Choriev launched a long range cross to the attacking third that caught Vietnam off guard, connecting with Adilov who easily beat keeper Ngo Dinh Thuan to give Uzbekistan the lead. 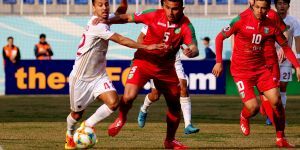 Vietnam were more in control in the second half, pushing Uzbekistan into a defensive position, but despite their numerous shots on target, custodian Rustam Umarov was unbeatable. In the 29th minute, Choriev doubled Uzbekistan’s lead when Dinh Thuan failed to clear his area and the No 10 neatly chipped the ball into the net, but Vietnam bounced back almost immediately with Trong Luan’s superb strike to make it 2-1. With five minutes left, power play was next on the cards for Vietnam but after three minutes of prodding, it backfired as Hamroev neatly intercepted a pass and fired into an empty goalmouth to seal the win. 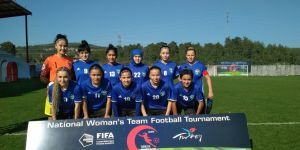 Uzbekistan will face defending champions Islamic Republic of Iran in the semi-finals on Friday.